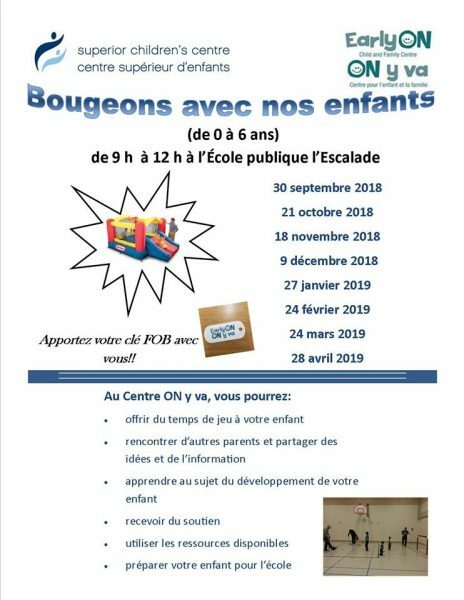 A company with inseparable ties to Sault Ste. Marie and a rich, century old steelmaking tradition is returning to its roots. 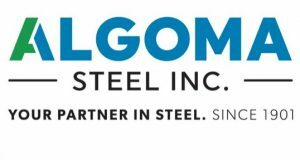 After a decade known as Essar Steel Algoma, the historic steel manufacturer has launched its new brand: Algoma. Today during a ceremony at its facilities on the shores of the St. Mary’s River employees gathered to mark a new chapter in Algoma’s history. The rebranding harkens back to variations of the company’s name since it opened in 1901, and aims to reflect a long legacy of delivering top-quality steel products and service. As a founding industry and the largest employer in Sault Ste. Marie, Algoma has a direct interest in advancing and preserving the quality of life in the community. Despite challenging market conditions in the steel sector in recent years, Algoma is continuing to evolve and grow as a company, committed to carrying on its proven reputation for quality, innovation and creative solutions to meet the individual needs of customers. “We are proud of what we’ve accomplished, and we are excited for the future. We will continue to be innovative, tenacious and responsive. It is time for us to set a course for a strong future as a reliable supplier, and to focus on what we do best: making exceptional quality steel,” says Mr. Ghosh. Algoma is based in Sault Ste. Marie, Ontario. As a fully integrated steel producer, the Company manufactures hot and cold rolled steel products including sheet and plate. Essar Steel Algoma Inc. filed for creditor protection under the Company's Creditors Arrangement Act on November 9, 2015. The Sale and Investment Solicitation Process was launched on February 11, 2016. Relevant documents can be found on the Monitor's website at www.ey.com/ca/essaralgoma and on the Prime Clerk website at http://cases.primeclerk.com/EssarSteel. 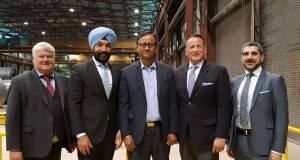 While the company will be officially doing business as Algoma, the company remains Essar Steel Algoma Inc. for legal and financial purposes for the duration of the restructuring process.